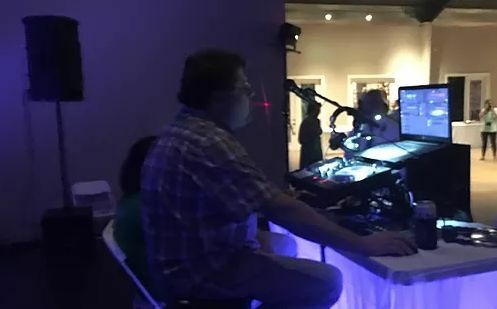 DJ Dougie Mobile Service and Productions is a custom wedding DJ for couples marrying in the Brandon, Mississippi area. 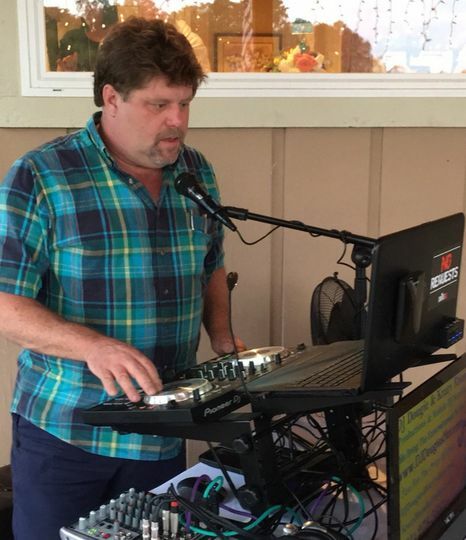 This disc jockey, DJ Dougie, runs the business he owns. He knows that the best way to do a job right is to do it yourself, and so that’s exactly what he does. 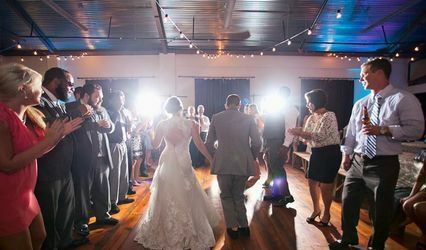 He works with couples to create personalized wedding entertainment, from the music to the special effects. 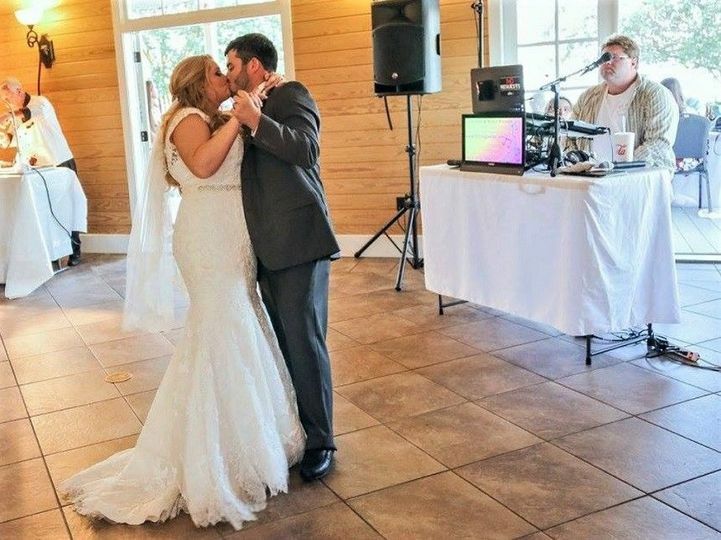 This wedding DJ has been spinning beats in the central Mississippi area for more than 20 years. 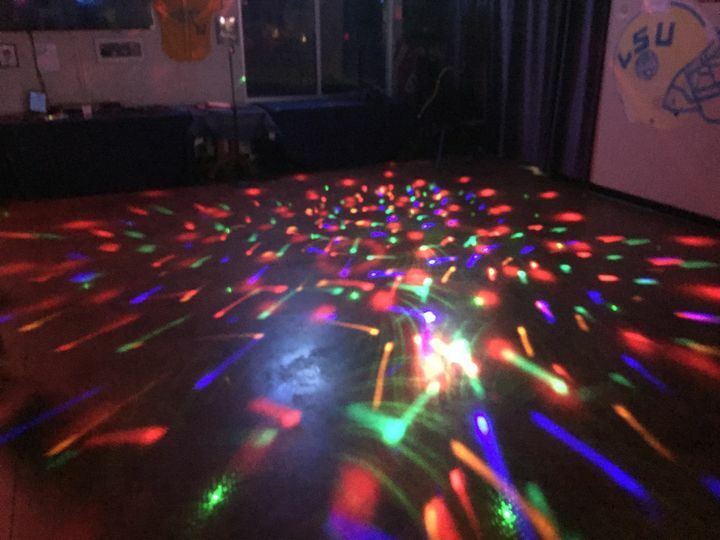 He started his DJ and entertainment company to create fun events for couples in the same area he’s called home his entire life. 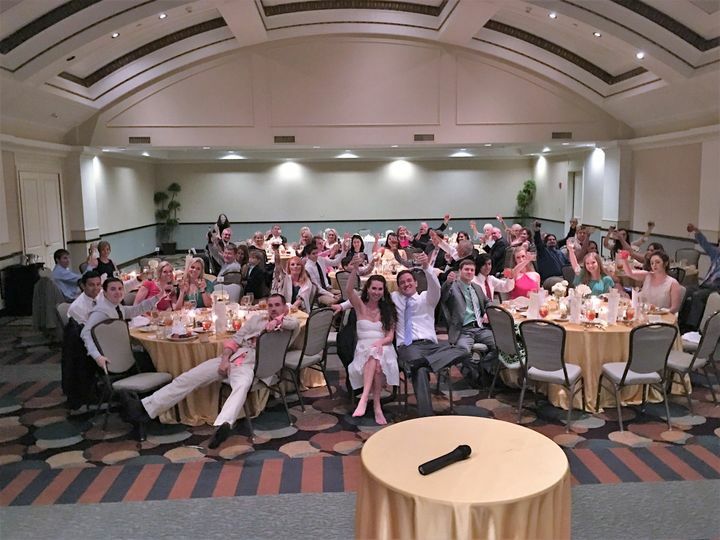 Couples can host a grand wedding celebration for 600 guests or simply hold an intimate gathering of 50 people with entertainment by DJ Dougie Mobile Service and Productions. 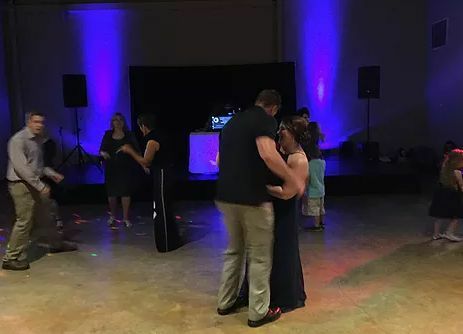 This team offers consultations for couples, to give DJ Dougie an idea of the type of music they like, as well as the flow of their wedding day. 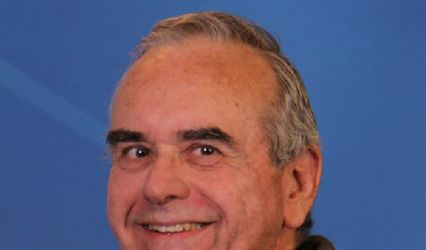 He offers a do-not-play list, as well as karaoke and MC services. 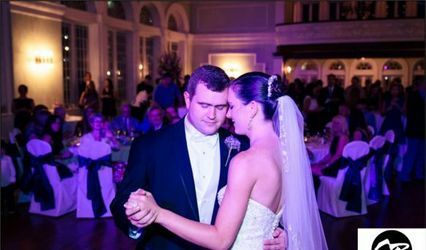 Couples are almost guaranteed to find a music style that fits their preferences with this DJ’s library. He plays Christian, country, electronic, hip hop, jazz, oldies, pop, R&B/soul, rock, and top 40 genres. DJ Dougie Mobile Service and Productions comes prepared. The team brings flat screens, microphones, a sound/PA system, and uplighting. They also offer fun entertainment options such as bubbles and fog for the celebration.